When Should I Call 3M Defective Combat Earplug Lawyers? 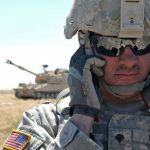 Are you suffering from hearing loss or tinnitus after serving in the U.S. Military in combat zones? If so, you may be able to recover compensation for your losses and should consult 3M defective earplug lawyers in NJ at the law firm of McEldrew Young as soon as possible. In 2000 Aearo Technologies, Inc. developed Combat Arms Earplugs. Their employees tested the earplugs for their effectiveness; afterwhich, the U.S. Government offered a contract to the company to supply the U.S. Military with the product. Later on it was alleged that Aearo manipulated the testing results and was aware of the design flaw as early as 2000. In 2008, 3M bought Aearo Technologies, Inc. In May 2016, Moldex-Metric, Inc., a competitor of 3M, filed whistleblower lawsuit under the False Claims Act. The U.S. Department of Justice joined the lawsuit. In 2018, a court ordered 3M to pay back the government and settle for $9.1 million. Moldex-Metric, Inc. will receive $1.9 million and the injured veterans will have the right to file their own lawsuit against 3M. 3M, nor Aearo Technologies, Inc., have taken responsibility for the product defect, nor have they accepted liability. Even so, they did agree to the settlement. Hiring 3M defective earplug lawyers in NJ could help you get the compensation you deserve. According to the U.S. Veterans Affairs, nearly 3 million veterans suffer from hearing loss or tinnitus and receive partial or full disability benefits. By settling with the government, 3M has been able to resolve the allegations against them – even though they have not accepted liability. Their settlement will not be automatically given to service members whose hearing has been affected. Rather, in order to receive compensation, you must file a lawsuit against 3M on your own. You should not pursue compensation without 3M defective earplug lawyers in NJ who can ensure you get maximum damages for medical treatment, loss of income, pain and suffering, emotional distress, and more. 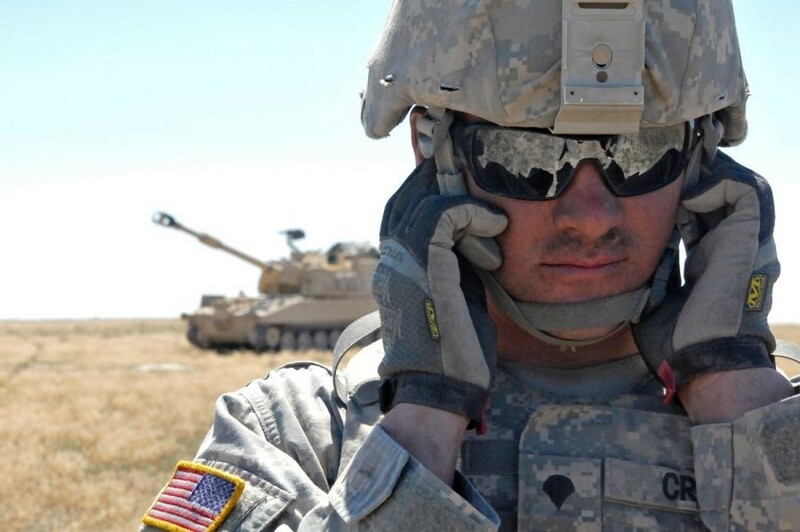 If you have lost your hearing or been diagnosed with tinnitus, and served in combat zones in 2003 to 2015, we encourage you to call our NJ 3M defective earplug lawyers at the law firm of McEldrew Young as soon as possible.